At KAVA, we treat our clients with courtesy and integrity. We guarantee realistic, honest advice that achieves results. We will lead you on a course to insurance freedom. Our years of experience and notable expertise ensure that your insurance needs are in good hands. 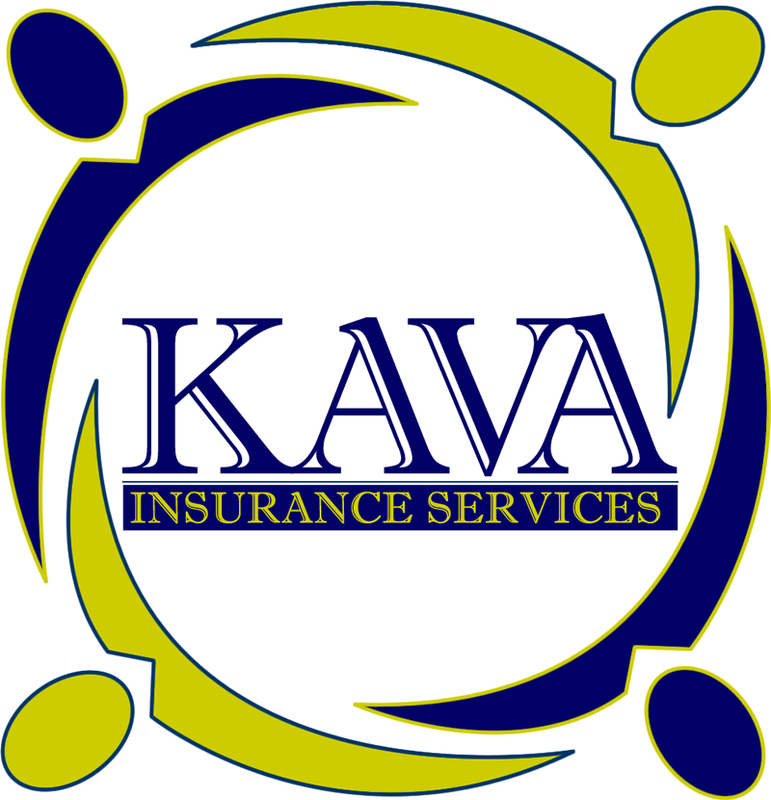 KAVA is an independent insurance agency that prides itself on unparalleled service and performance. We are committed to providing unbiased advice and prudent strategies for insurance. Our services are always tailored to your unique needs. Our agency independence allows us to serve you without compromise. We do not work for the insurance company, nor do we benefit from recommending any particular course of action. Our reward is satisfied clients!